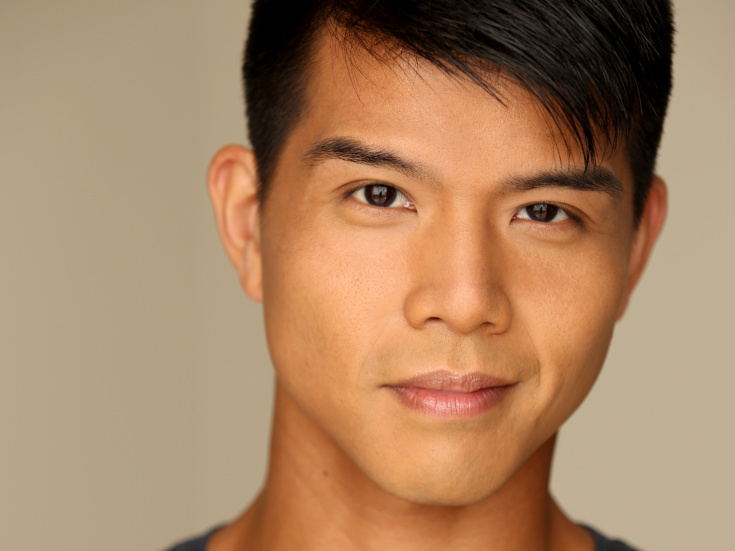 Telly Leung's Broadway credits include In Transit, Allegiance (with George Takei and Lea Salonga), Godspell, Rent (final Broadway company), Wicked (Boq, Chicago company), Pacific Overtures and Flower Drum Song. He's been seen off-Broadway in MTC’s The World of Extreme Happiness. On TV, he's been seen as Wes the Warbler on Glee, Odd Mom Out, Deadbeat and Law and Order: Criminal Intent. He has released two solo albums: I’ll Cover You (2012) and Songs for You (2016). Telly has a BFA from Carnegie Mellon University.